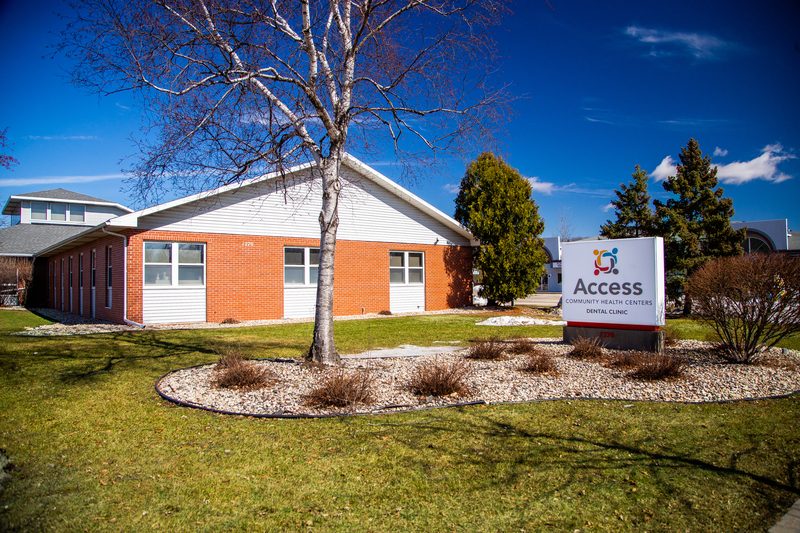 Established patients at Access Community Health Center have access to oral surgery services at our Sun Prairie Clinic. This referral specialty service was established in 2019 for our patients with complex dental needs. Our Oral Surgeon, Dr. Nas Sadiqi, and his staff, provide care for a variety of special dental needs including complex extractions, removing wisdom teeth, treatment for dental trauma, procedures involving sedation and more. For more information about Oral Surgery services, call 608-443-5482.